1 Hotels found in Zambia! 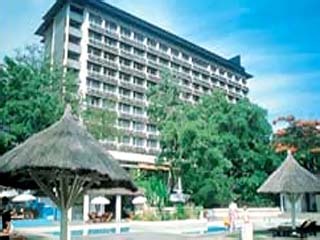 Open All Year... Taj Pamodzi Hotel is set amidst tropical gardens in the heart of Lusaka's business and government district. It is 22 km from the airport and 5 km from the city centre.